VITAPAN EXCELL® Anterior - For brilliant vitality of shape, shade and play of light. For brilliant vitality of shape, shade and play of light. 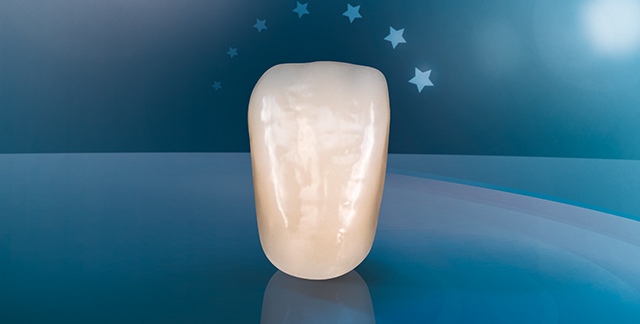 VITAPAN EXCELL is the next generation of premium anterior denture teeth that delivers natural shape, outstanding shade accuracy and play of light. 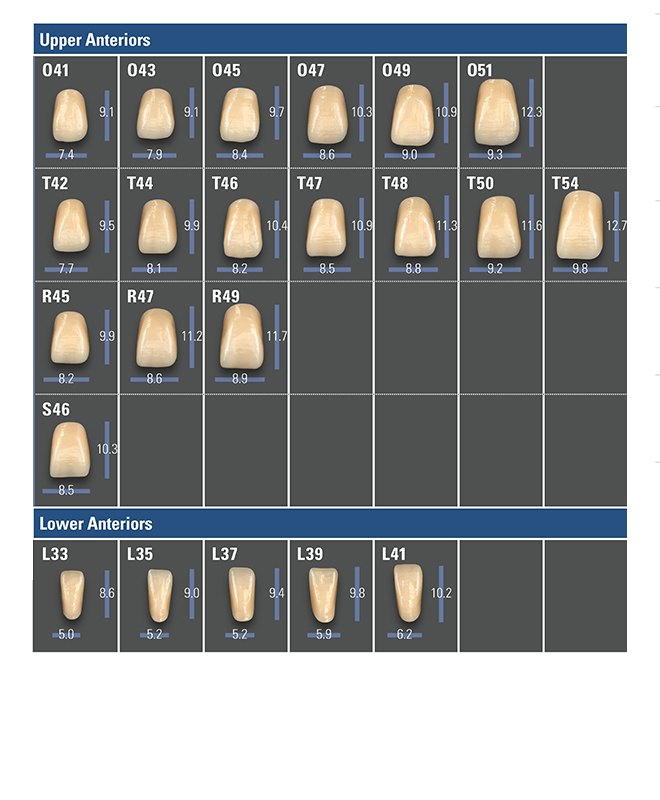 Featuring lifelike tooth moulds with golden proportions, VITAPAN EXCELL offers harmonious shade progression and surface texture with natural light transmission for highly esthetic full, partial and implant-retained dentures. 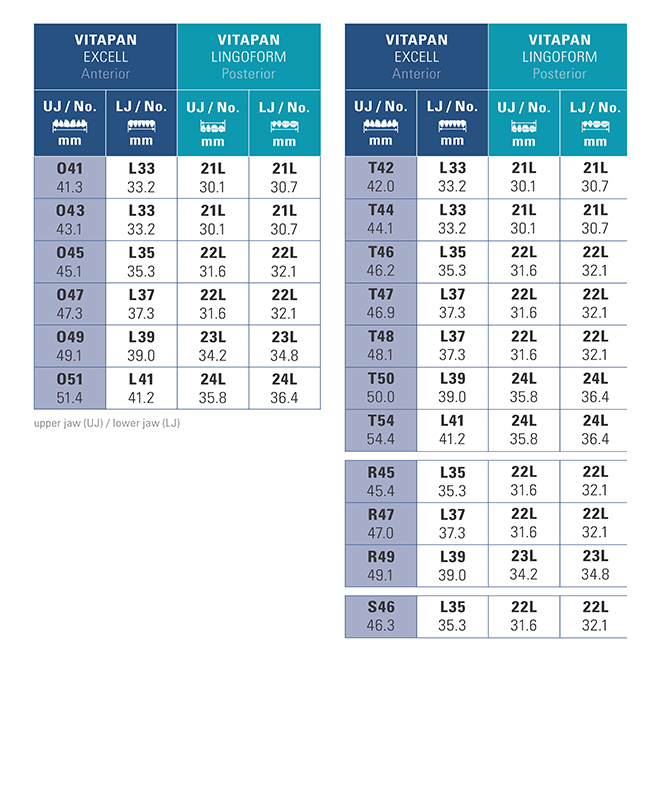 *) Note: The most frequently used moulds and shades come with the packaged tooth storage. We are also happy to put together storage systems according to your individual specifications.